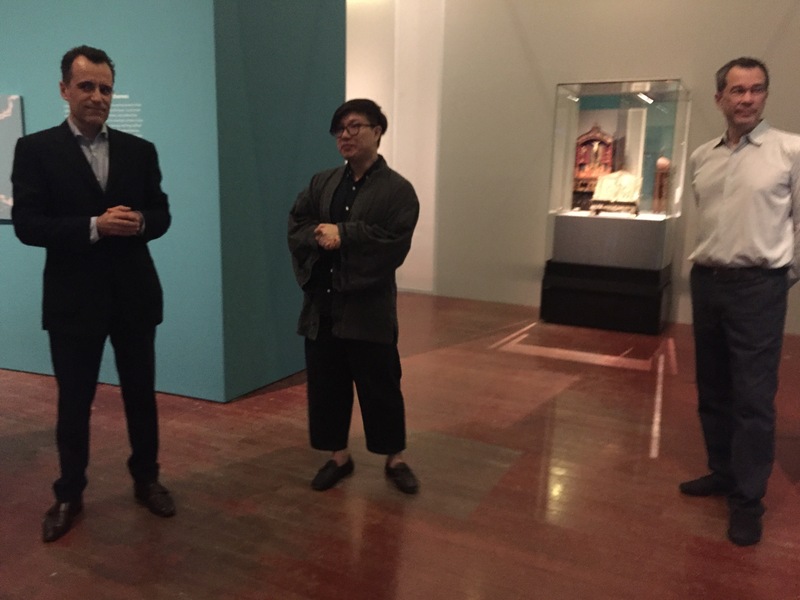 Singapore, 24 May 2016 – The Asian Civilisations Museum (ACM) presents Christianity in Asia: Sacred Art and Visual Splendour, the world’s first exhibition on the history and spread of Christian art in Asia. This is also the ACM’s inaugural special exhibition after an extensive revamp last year. 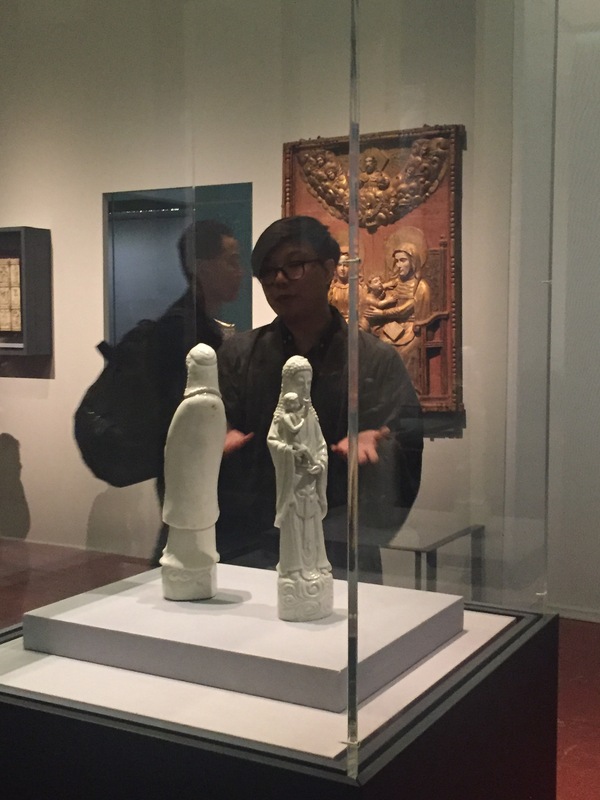 Asia has played a significant role in the spread of Christianity since the 7th century and Asian art absorbed influences from many different cultures, including the Middle East, India, China, Japan, the Philippines, and Southeast Asia. Many of the artists who created Christian images belonged to other faiths, but nonetheless made powerful and beautiful images. Asian art often blends European Christian subjects with local motifs and patterns, or is made in distinctive local materials. The exhibition looks at art spanning across 800 years from the 13th to the 20th century, with a special focus on the period from 16th to 18th century, where significant trade and missions occurred. Over 150 objects from six countries – Singapore, France, Portugal, Italy, Hong Kong, and the Philippines – and 20 acclaimed institutions and private collections around the world, including the Musée du Louvre, the Bibliothèque nationale de France, and Lisbon’s National Museum of Ancient Art, will be on display. They will be complemented by objects from ACM’s rich collection, including a largest known Sri Lankan ivory sculpture of the Virgin. Many of these objects will be exhibited for the very first time in Singapore. The exhibition is organised in four thematic sections: Early Christian Art in Asia, What makes art made in Asia, Christian, Christian missions to Asia, 16th to 19th centuries (The Indian Subcontinent, China, Japan, Philippines and Southeast Asia) and a case study of Singapore. 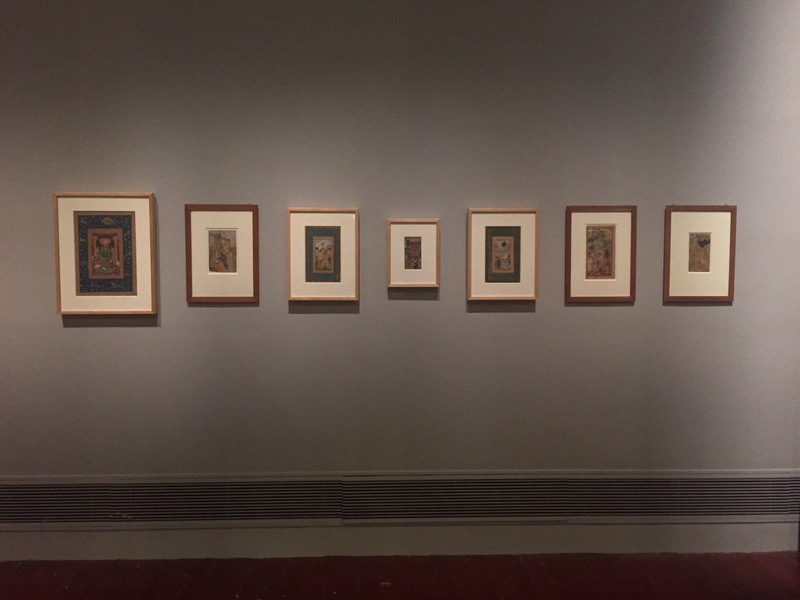 Visitors will be introduced to artworks that examine the different interpretations and adaptations of the well-established Christian themes by local artists and artisans, who may not be Christians themselves, or were from countries that were predominantly non-Christian such as Syria, India and Iran. An example would be an inlaid metal candlestick made in Syria between 1248 and 1249, which was decorated with both Christian scenes and medieval Islamic art. New Christian motifs were also introduced such as the representation of Christ as a good shepherd by India, which eventually became familiar mainstays in Asian Christian art. Above; picture shows Clement Onn introducing the mirror-image of Virgin Mary in the shape and form of Guan-Ying, a Buddhist Goddess in China. A strategy used during the early influences of Christianity in China. 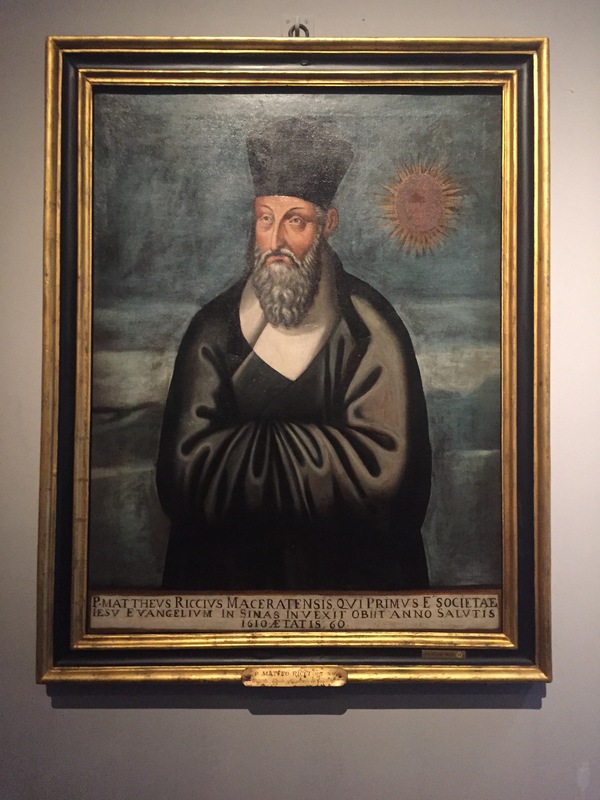 Below; Portrait of Matteo Ricci, an Italian Jesuit who spent most of his life in China. The painting was painted by Emmanuele Pereira, from Macau. Father Matteo Ricci’s attempts to introducing Christianity to China is evidently shown in this painting; a combination of Confucianism ‘fashion’ in the 1500s – 1600s. Beyond the design of the objects, the exhibition also demonstrates the knowledge exchange between Asia and the West in terms of art techniques like ivory carving which were then unknown in the West but grew in popularity after, and the use of rare materials found in Asia, including rock crystal, ivory, lacquer, mother-of-pearl, tortoiseshell and precious stones. Christianity in Asia: Sacred Art and Visual Splendour will be accompanied by a fully illustrated catalogue containing original essays on Asian Christian Art by a group of international scholars such as Pedro Moura Carvalho, Ken Parry, Lauren Arnold, and Istvan Peczel. There will also be a robust array of interactive programmes and events, and academic lectures to enrich the exhibition and engage the community. Christianity in Asia: Sacred Art and Visual Splendour exhibition runs from 27 May to 11 September 2016 at the Asian Civilisations Museum. Admission charges apply for this special exhibition. The Asian Civilisations Museum is the only museum in region devoted to exploring the artistic heritage of Asia, especially the ancestral cultures of Singaporeans. The museum has launched two new wings with new galleries in late 2015 and early 2016. Founded in 1993, and in its present building by the Singapore River since 2003, the museum’s collection grew out of the 19th-century Raffles Museum. The ACM spotlights the long historical connections between the cultures of Asia, and between Asia and the world. Objects on display tell stories of the trade and the exchange of ideas that were the result of international commerce, as well as the flow of religions and faith through Asia. Singapore’s history as a port city that brought people together from all over the world is used as a means of examining the history of Asia. Special exhibitions bring magnificent objects from around the world to our Singapore audience. Programmes like the annual River Nights encourage visitors to connect more closely with culture and the arts. For more information, visit www.acm.org.sg.